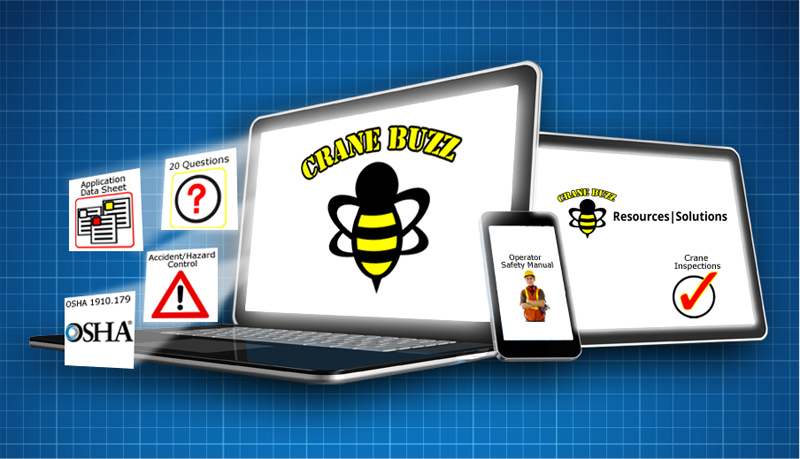 Crane Buzz has become the trusted name for unbiased knowledge sharing. We are committed to the continued development and expansion of these resources. 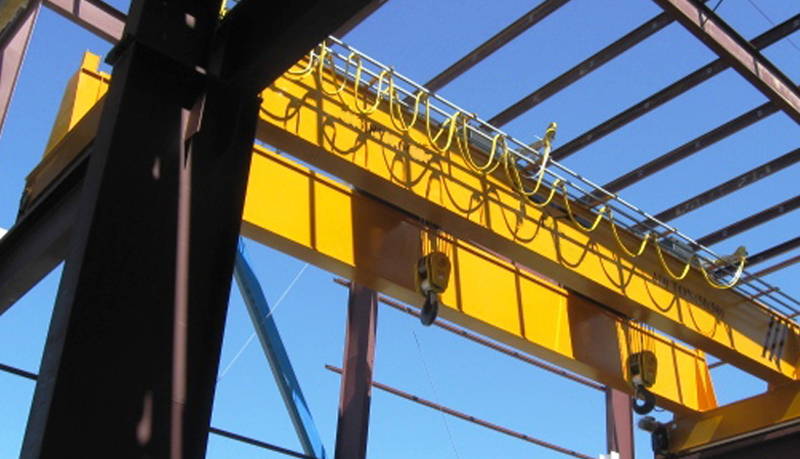 Crane Buzz offers real-world solutions that are designed specifically for detailed scopes of work and applications, at competitive price points. Don’t Get Left on the Hook!